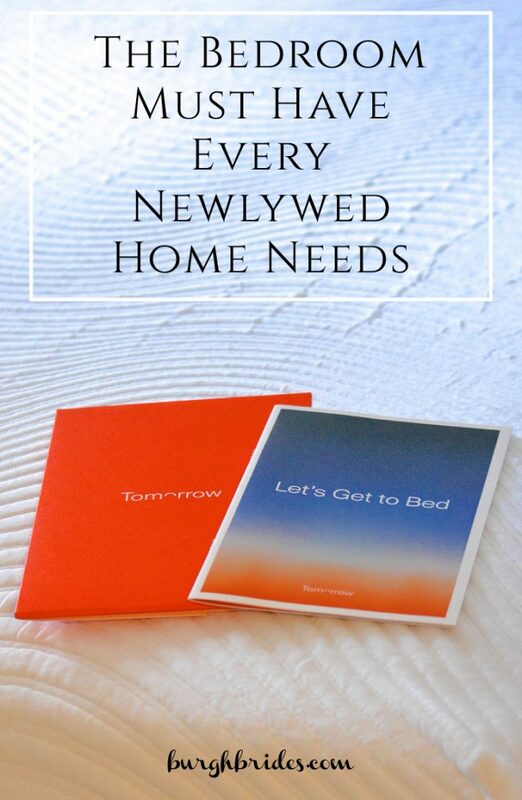 The Bedroom Must Have Every Newlywed Home Needs! 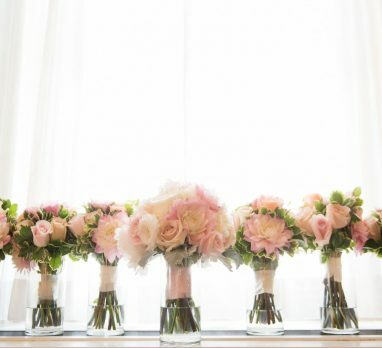 While you’re busy planning that wedding, don’t forget about life after the big day. Making a home with someone can be fun, stressful, and difficult all at the same time. 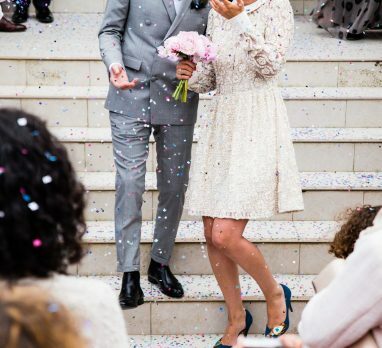 Whether you’re just moving in together or have cohabited for quite some time, I’m sure you can agree that merging two lives isn’t always the easiest thing to do. While you’re arguing over whose furniture to keep and whose artwork to hang on the walls, remember that you absolutely need to agree one thing – a mattress! Think about it…it’s the one thing that you’ll both use every.single.night. A good night’s sleep is literally the best thing you can do for your body and mood, so selecting the right mattress is crucial. Lucky for you, I’ve found it and I’m so excited to tell you all about this bed in a box from Tomorrow Sleep! Touting itself as “the most comfortable hybrid mattress,” Tomorrow Sleep uniquely combines memory foam support with coil springs. They also have an entire line of pillows, sheets, and other bedroom must haves that work in conjunction with the mattress for an overall sleep experience. Sold exclusively on Tomorrow’s website, these products get rave reviews and score lightyears ahead of comparable brands. So when Tomorrow Sleep offered to send me a mattress to try out, I jumped at the chance. Prior to this, my husband and I had a traditional queen sized mattress that we topped with a memory foam pad. I usually slept well but always felt a little tired during the day, but I just assumed it was because I work 87 hours every day (joking). 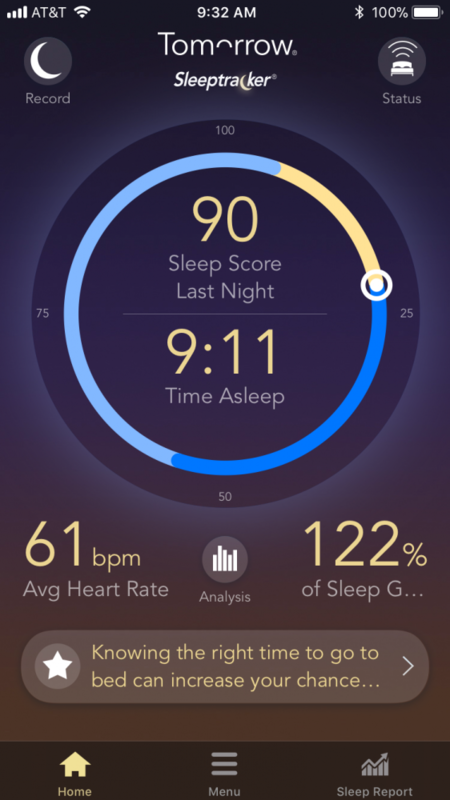 After about a month of using our new Tomorrow Sleep mattress and their sleep tracking device, I can see how wrong I was. Now, I’m literally obsessed with our bed and can’t wait to hit the hay at the end of the day. Here are just a few reasons why! I have never ordered a mattress online before, but I just assumed it would come in an enormous box. I was a bit worried because our house is old and the staircase is pretty narrow; I had no idea how my husband and I were going to get a queen size mattress up to our bedroom. 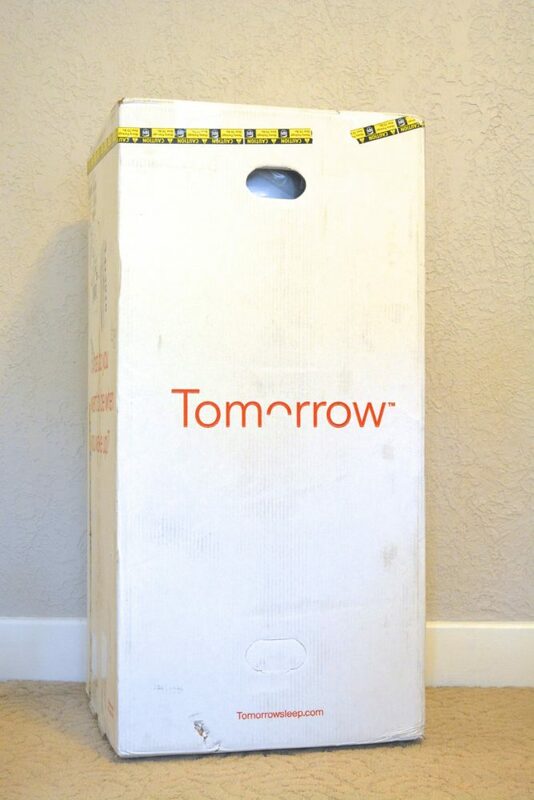 Imagine my delight when our Tomorrow Sleep arrived in a box smaller than I am (20” X 20” X 42”)! It weighed about 100 lbs, but we hauled it upstairs with minimal effort and opened it up. This literal mattress in a box was vacuumed packed and folded, but we cut open the packaging using a cute, handy dandy branded letter opener that was included. Our new mattress was laying flat on our boxspring in a matter of minutes, and I couldn’t wait to lie down! Like I mentioned, Tomorrow’s mattresses consist of a memory foam/coil hybrid. This unique combination allows your body to be supported but also cool. There is nothing I hate more than being too hot in the middle of the night; I’d rather be too cold than too hot! Traditional mattresses can be dense, trapping heat and causing you to sweat (gross). 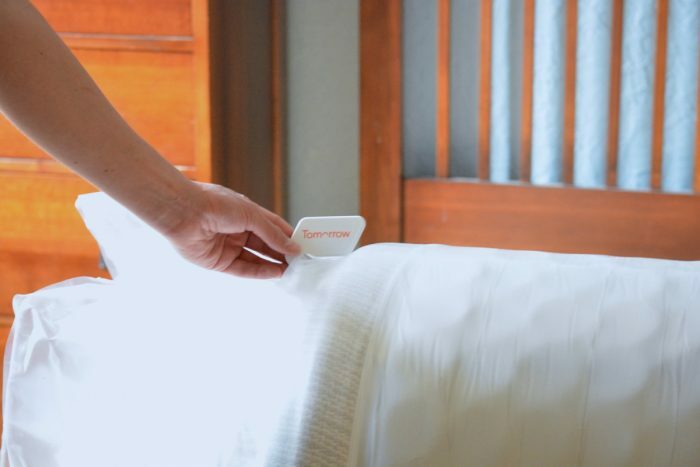 Tomorrow’s memory foam allows air to circulate, keeping your body temp regulated. The coils flex individually, meaning pressure isn’t dispersed throughout the entire mattress. So every time my husband moves or gets up for a midnight snack (which he often does), I am not woken up. I love my husband but sharing a bed isn’t always the most fun thing (don’t mess with me and my sleep). Our new mattress is a very close second to actually having my own bed again! More than a mattress company, Tomorrow offers products to enhance your overall sleeping experience. With memory foam and plush pillows, 500 thread count sheet sets, an all-season comforter, a mattress protector, and even blackout drapes, Tomorrow can improve the time spent in your bedroom one accessory at a time. I’ve used a memory foam pillow for years but admittedly, mine has seen better days. I can’t wait to add one of Tomorrow’s to my nightly routine! 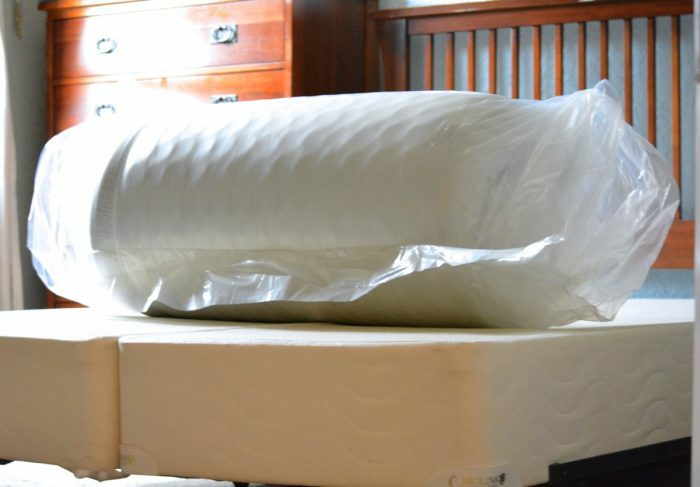 Nervous about buying a mattress online? I don’t blame you. 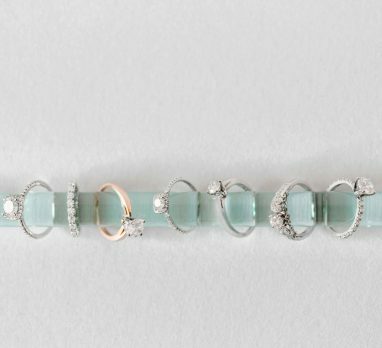 But Tomorrow’s 100 Nights Risk-Free guarantee, coupled with their free 2-3 day shipping and returns, they make it pretty hard to say no. If you don’t love your new mattress after 100 days, they’ll take it back; no questions asked and no matter the condition it’s in. They’ll even send someone to pick it up so you don’t have to worry about shipping it back. A policy like that speaks to just how much they believe you’re going to enjoy it. You really have nothing to lose. Have I convinced you yet? No? How about I sweeten the deal even further? 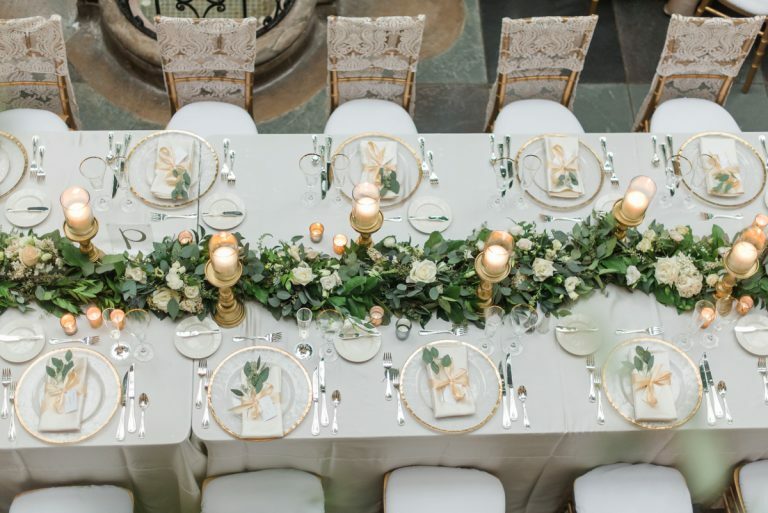 Use the code BURGH100 and get $100 off any $500 purchase through March, 31, 2018! Then come back here and let me know what you think of your new mattress! I just know you’re going to love it! 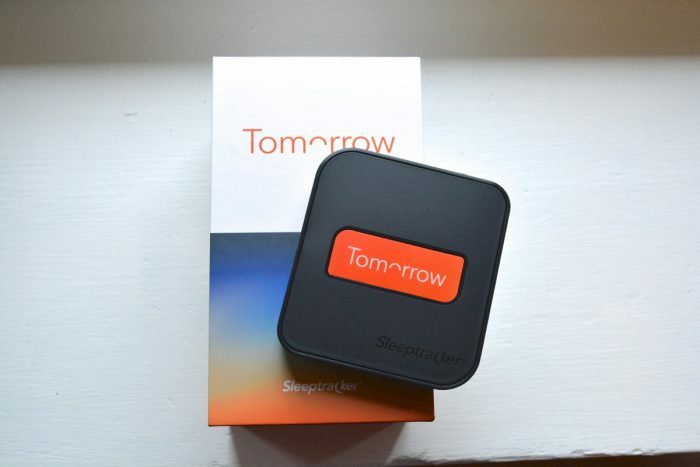 Want to know what others are saying about Tomorrow Sleep? Read these posts from my blogger friends! While this post was sponsored by Tomorrow Sleep, all opinions, insight, and recommendations are my own.